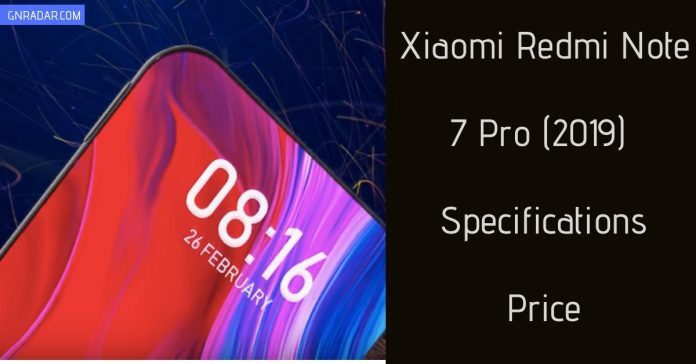 Now, Xiaomi is going to launch its new flagship device the Xiaomi Redmi Note 7 in 2019. This will be upgraded version of Note 7. 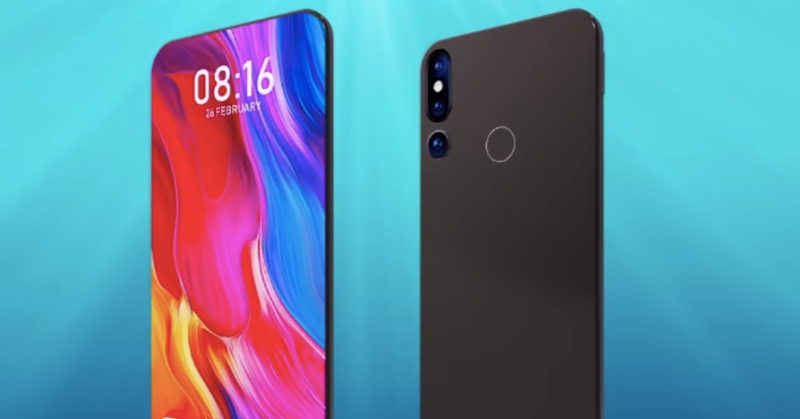 The main highlighted feature of this phone is its triple rare camera setup and Snapdragon 710 chipset. As far as design is concerned, it is made up of metal and glass and it sports an on-screen fingerprint sensor. 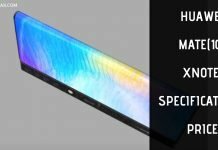 The expected Xiaomi Redmi Note 7 price is Rs. 26,999 for the base variant, an amount that goes up to Rs. 31,999 for the variant with 8 GB RAM and 256 GB internal storage. 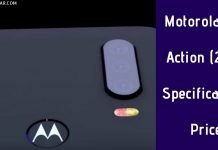 It will be dual SIM 5G LTE supportable smartphone which will run on Android 9.0 Pie. Now let us talk about the main key specifications of this device. It’s expected to sport 6.04 inches IPS LCD Touchscreen display with 18:9 aspect ratio having 1400 x 1950 pixels support. On the back the Note 7 pro sports triple-camera setup, it features a 16.0 MP primary camera with a f/1.7 aperture, a 5.0 MP depth sensor with a f/2.2 aperture, and a 2 MP sensor with an ultra-wide lens and f/1.7 aperture. Whereas on the front it sports dual camera one is of 20.0 MP sensor and the other one is of 4.0MP sensor. The total internal storage of this device is of 128/256 GB which can be further expanded upto 256 GB via using micro SD card. The phone is powered up by 64 bit octa-core processor clocked at a frequency of 2.2 GHz on Snapdragon 710 SOC and coupled with 6/8 GB of RAM. Sensors on the board includes an accelerometer, a fingerprint sensor, a gyroscope, a proximity sensor, and an RGB light sensor. 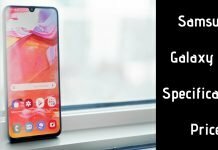 Its backed by 4200 mAh battery and it will run on Android Pie 9.0. 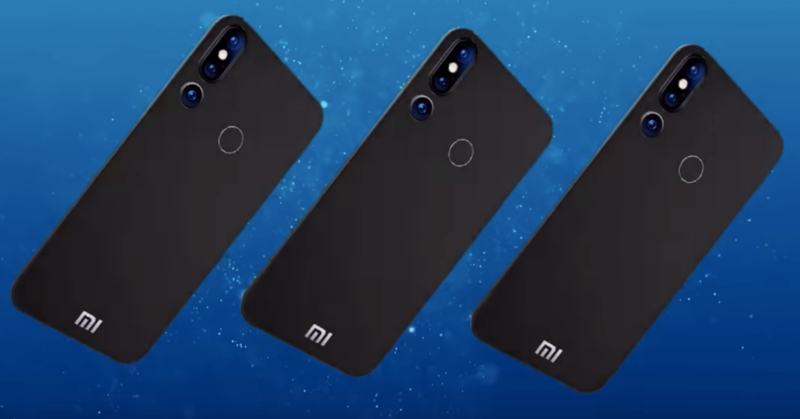 The device will support Qi standard wireless charging and backed by 4200 mAh non-removable battery. 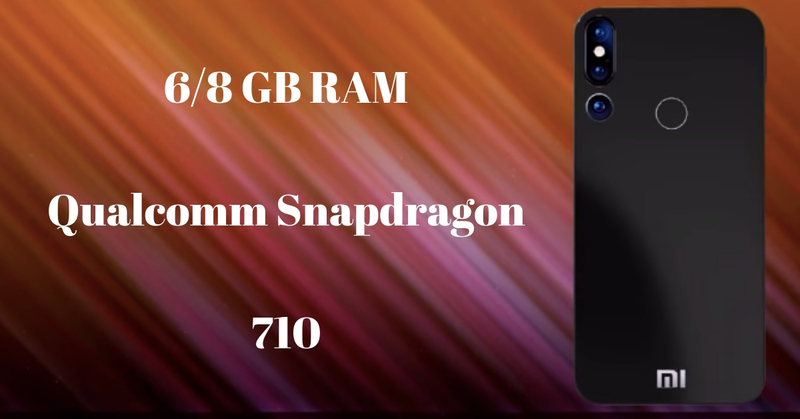 The model which is having 6GB of RAM and 128 GB of internal storage is priced for Rs. 26,999 whereas the other one which is having 8GB RAM and 256 GB internal Storage is priced for Rs. 31,999 in India. In stores, it will be available in three different colors Black, Silver and Rose Gold.